In Astrology many factors consider For the Legal Matter and Court Case like Eight House of Kundali, If Saturn is affected by the malefic planets in the 8th house then it will create the major court case issue. Same like Saturn, presence of Rahu and Ketu is also high impact in legal matter and court case problems in the native lives. 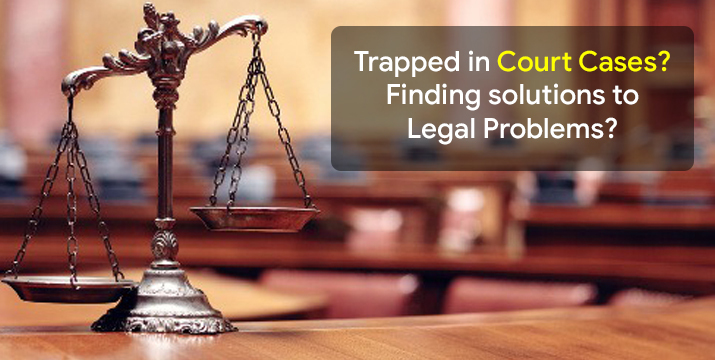 In this report and consultation we will analyse the reason behind the problem, and future prospects of the problem and provide you the best remedies for the victory and complete solution of the court case and legal matter problems. 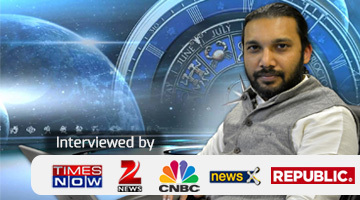 Get consultation and specialized report for the legal matter and court case issue from the famous Indian Astrologer Swami Gagan, book the appointment via given button.